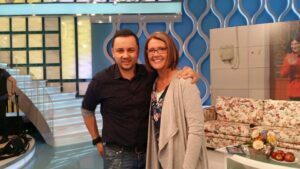 BUCHAREST, ROMANIA 3/17/15: Izidor Ruckel’s scheduled 2-day interview on ProTV’s “La Măruță” was extended to 6 days on the live broadcast as the show’s ratings skyrocketed last week. 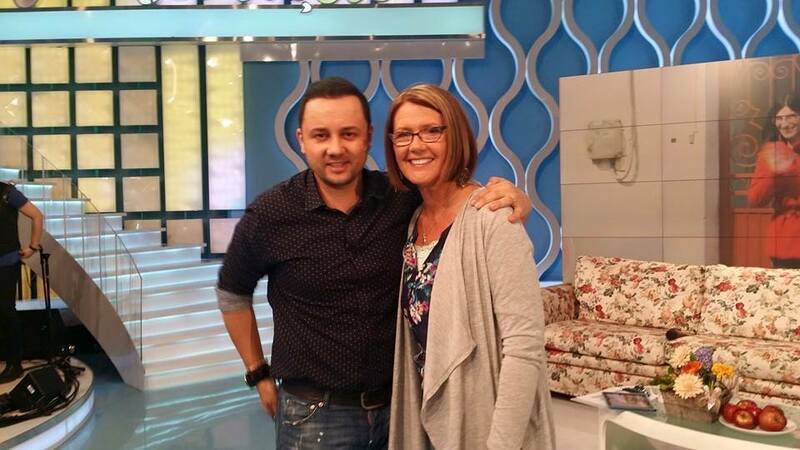 Izidor surprised the audience by revealing his adoptive mother, Marlys Ruckel, had returned to Romania with him. The exposure sent Izidor’s public Facebook page stats soaring with new page “likes,” up 159,163.2% in just four days. 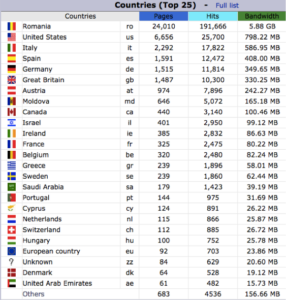 Today, the page continues to gain momentum hourly with over 43,000 “likes.” In addition, his website IzidorRuckel.com experienced a flood of traffic as thousands of visitors from Romania, the United States, and across the globe checked out the site. The initial broadcast on Mar. 9 revealed video of the mother and son traveling back to the orphanage in Sighetu Marmatiei where Marlys first met Izidor as a 10-year-old boy in 1991. The footage showed Izidor, sometimes on the verge of tears, walking through the rooms of the now abandoned institution and telling stories of his difficult life there, including pointing out where countless babies and several friends had died of abuse or neglect. Marlys stated it was difficult to revisit the orphanage, but she was grateful it was closed and there were no longer children housed there. 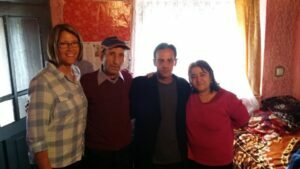 TV host Cătălin Măruță asked Izidor what it was like to be adopted after living in such horrible conditions for so long. When asked what he thinks of when he hears the word “mother,” Izidor had a one word reply: Marlys. Izidor endured six surgeries to save his legs after coming to America, which were withered due to contracting polio as a baby. Marlys described how she never left his side during his hospital stays, except for the last surgery, where his father, Danny Ruckel, remained with him. Izidor noted Marlys even remained faithful during his rebellious years. 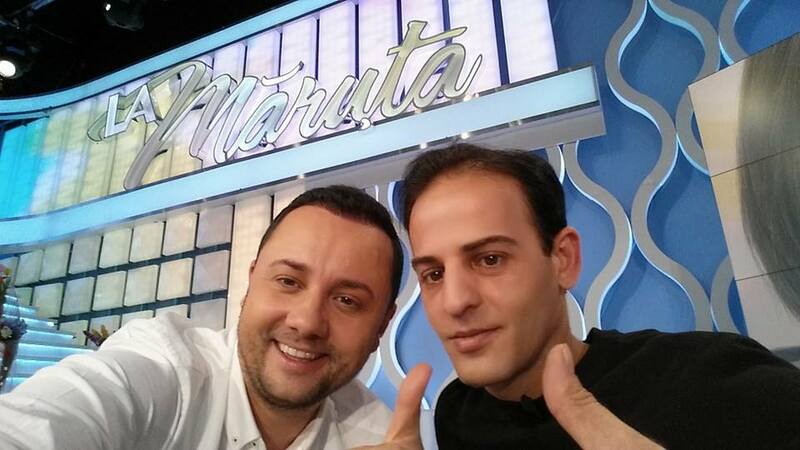 TV Host Catalin Maruta and Izidor Ruckel on the set of "La Maruta"
Măruță surprised the two with an unexpected guest, Anca Maxim. 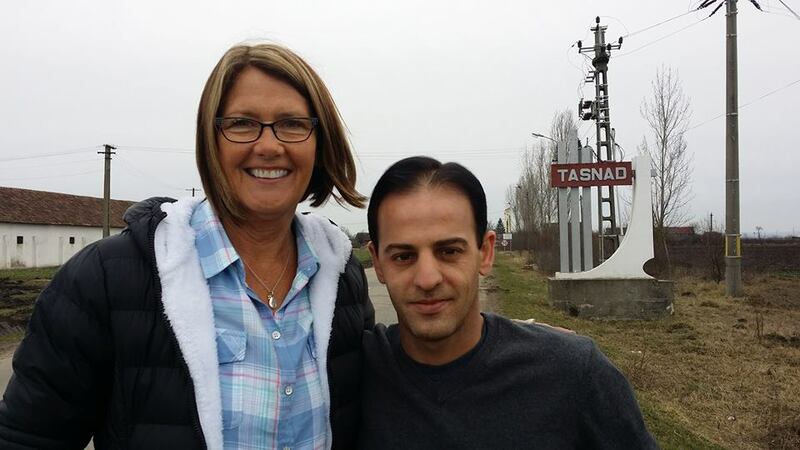 Twenty-four years ago, Marlys spent seven weeks in Romania attempting to finalize the paperwork to adopt Izidor. Anca was Marlys’ translator and assistant. 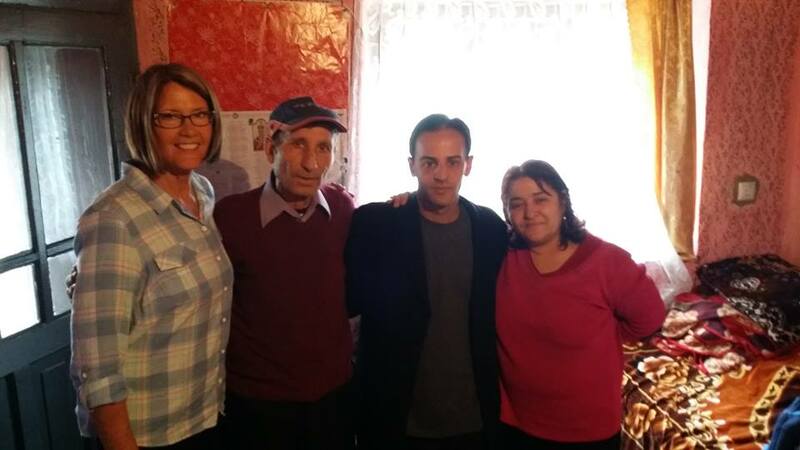 When Marlys had to return home to take care of her other three children, Anca helped finish up the court requirements in Romania, and then escorted Izidor to America. The women were delighted to be reunited. On Mar. 11, the show brought on another surprise guest, Izidor’s biological mother, Maria. Izidor and Marlys had traveled to Tasnad the week before where Marlys and Maria met for the first time. Maria presented conflicting stories of the circumstances surrounding Izidor’s adoption, leading to tension on the set. Maria offered to take a polygraph test, which she failed. The 3-night controversy sent the show’s ratings through the roof, and led to much public criticism of Maria. But Izidor attempted to put an end to the attacks by telling Maria that he was not angry with her, believed she did what she thought was best for him at the time, and forgave her for abandoning him. In a Facebook posted dated Mar. 15, Izidor made another public plea. “If you believe in God then you know that God has already asked you not to judge others unless you want to be judged as well,” he wrote. “So what I am asking [is] this – do not be harsh to my birth mother and do not judge her for how she responded and how she was on TV. Izidor now travels to Brasov, where he will hold a speaking engagement on Saturday, Mar. 21, with two other former Romanian orphans, Alex Kuch (adopted by a German family) and Veronica Clark (adopted by an American family). The trio will be advocating for the right of every child to a family, including re-opening Romania’s doors to international adoption for those who cannot be placed with families within the country. The event is open to the public and will be held at the 5-star Aro Palace hotel in the Europa Conference Center, 10:00 a.m. – 2:00 p.m.
You are a wonderful person! 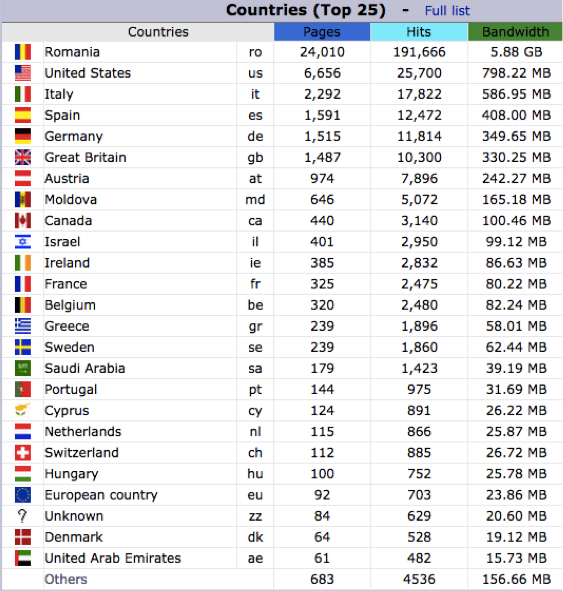 You are right while speaking about the need of re-opening Romania’s doors to international adoption, because there are still so many orphan/abandoned children. Even living in foster homes is not a good solution for their lives. I would like to see you in my town, Ramnicu Valcea, speaking publicly about this issue. I also think that you should have the chance to talk to the Parliament, Presidency, Government, etc. I adopted my daughter in 1991 from Ramnicu Vilcea. Her birth parents live in Maatesti. I have brought her back 3 times to visit. Ages 7, 12 & 22 years old. I agree that Romanian adoptions should re-open. Many of the children who were in orphanages have severe emotional scars, even if they were there for a short time. Every child deserves a family.